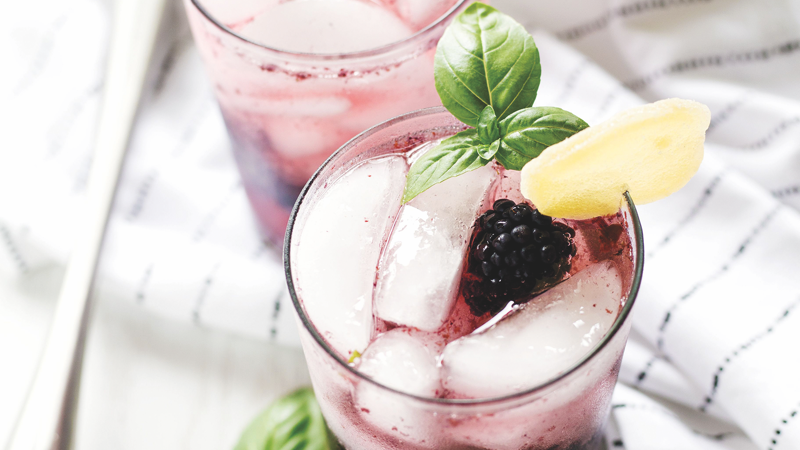 Despite pricing pressure and fluctuation among individual brands, vodka is still America's leading spirit. 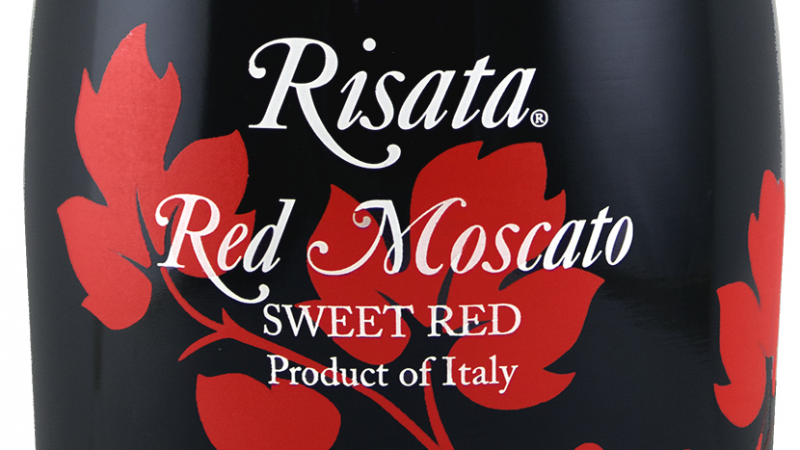 The sparkling wine brand Risata debuts its first red Moscato offering. 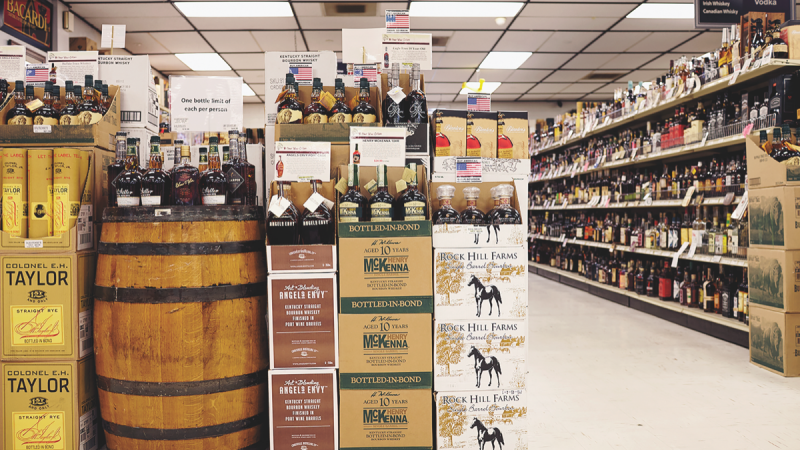 Steve's Wine, Beer and Spirits focuses on customer service to stay ahead of Madison competition. 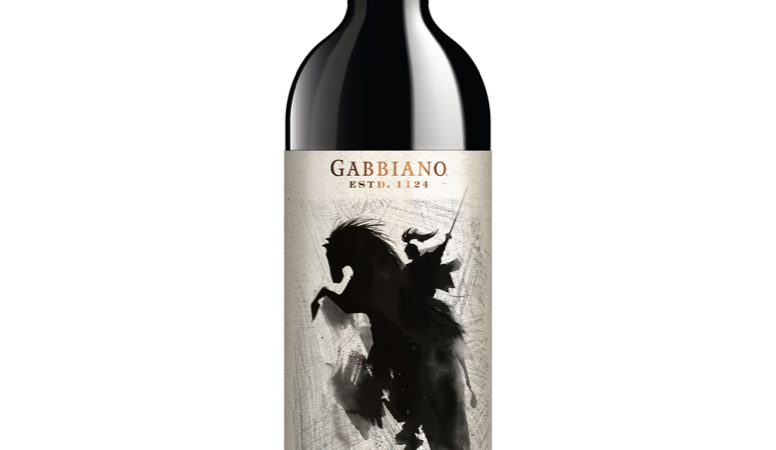 Dark Knight fills a price point void for the winery and modernizes its rich history. 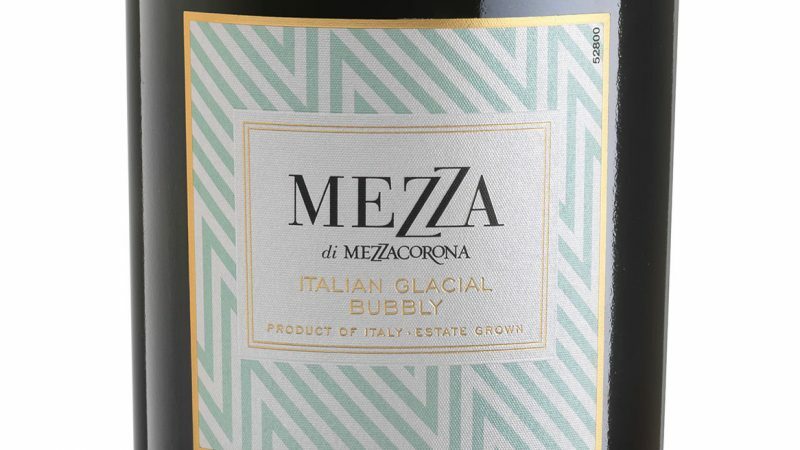 The Italian sparkling wine hails from the Trentino region. 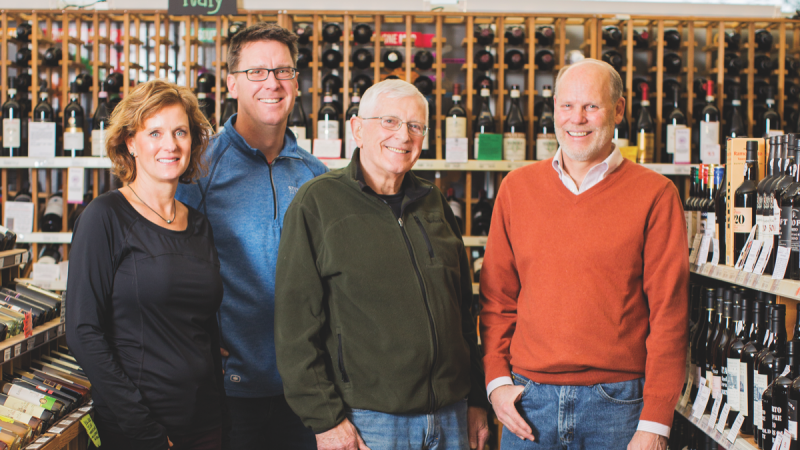 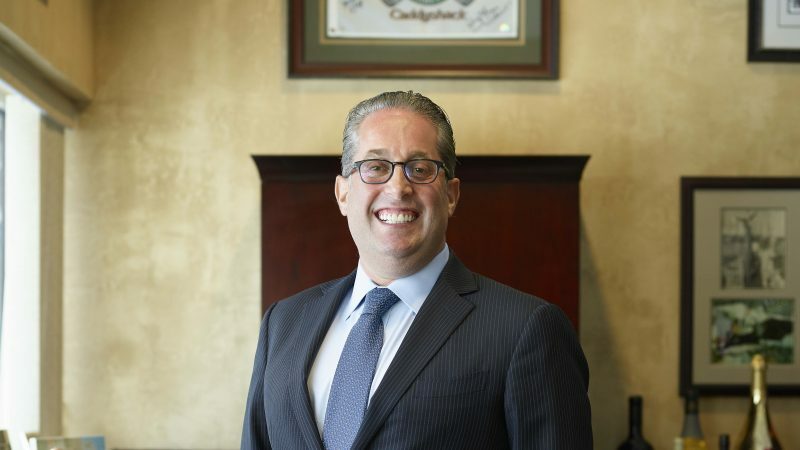 As it celebrates four decades in the wine and spirits business, Taub Family Cos. continues its tradition of innovation and growth.